In 2010, there were 83 new posts, growing the total archive of this blog to 127 posts. There were 345 pictures uploaded, taking up a total of 75mb. That’s about 7 pictures per week. The busiest day of the year was May 27th with 551 views. 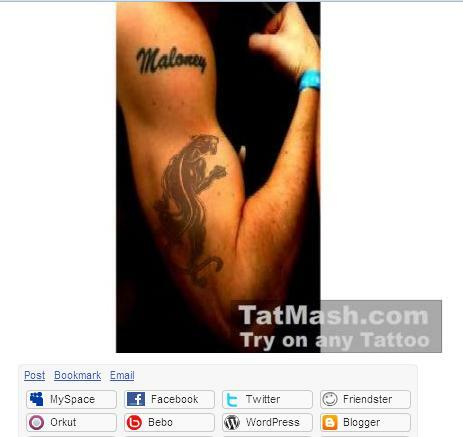 The most popular post that day was Try your tattoo digitally before you commit to it for life! . The top referring sites in 2010 were stumbleupon.com, linkedin.com, facebook.com, reddit.com, and bx.businessweek.com. Some visitors came searching, mostly for chris maloney, augmented reality, apple car, nike controversy, and black ops. ← Your product is not an island. A lesson in leveraging complimentary products from Oreo…Got Milk? Great stats! But you deserve it, your blog is worth reading….